This £14 million theatre is the plushest venue for children's plays in the capital. 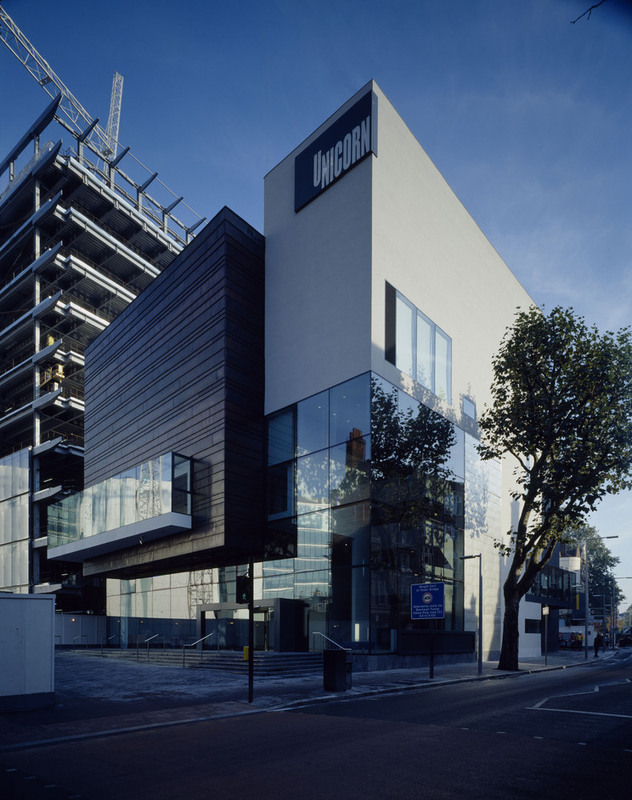 The Unicorn Theatre has two spaces; The Weston Theatre holds 300 people and the Clore Theatre holds 120. The company was founded in 1947, with a mission to create shows for children which are fun, challenging and exciting. The Unicorn also has its own production team, rehearsal studio, meeting rooms and cafe. Past productions include 'Journey to the River Sea', ' Jemima Puddle Duck and Friends' and 'Billy the Kid'. Two loveable but slightly hapless Polar Bears go on their holidays. What are the best dining options near Unicorn Theatre London? Unicorn Theatre gyms, sporting activities, health & beauty and fitness. The best pubs near London Unicorn Theatre. Unicorn Theatre clubs, bars, cabaret nights, casinos and interesting nightlife. Where to have your meeting, conference, exhibition, private dining or training course near Unicorn Theatre. From cheap budget places to stay to luxury 5 star suites see our special offers for Unicorn Theatre hotels, including Cheval Three Quays Apartments from 83% off.